Travel trade organisations think the proposed departure levy will not have a major effect on the industry. 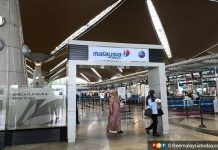 GEORGE TOWN: The Malaysian Association of Tour and Travel Agents (Matta) has asked the government to delay the proposed departure levy for six months to enable air travellers and the travel industry to get used to the system. 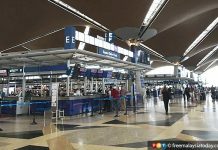 The Dewan Rakyat passed the Departure Levy Bill 2019 today, which seeks to impose a fee of RM20 on any air traveller leaving Malaysia for another Asean country and RM40 for other countries. Matta honorary secretary-general Nigel Wong said while the association was not against taxes per se, more time was needed to get used to the system. He said the departure levy continued to be a grey area for travel agents as the mechanism had yet to be revealed, and hence proper lead time was needed for its implementation. Wong said the levy would also impact on travel agents who had negotiated contracted rates with holidaymakers and had not factored in the cost. He said this would lead to some who had agreed on contracted rates to refuse to pay the additional fee, causing the travel agents to absorb it. 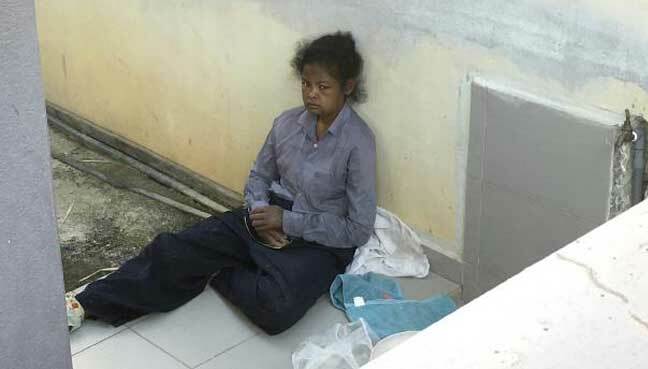 Wong also said the departure levy would be a “disincentive” for people to travel in and out of Malaysia, especially those leaving in big groups or families. He said inbound travellers already had to contend with sales tax, tourism tax and passenger service charge. 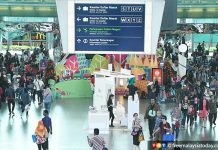 He said the levy could be a burden on those travelling on a budget, adding that although the RM20 or RM40 might be reasonable for some, it might affect the decision of others to travel. “I would say the immediate impact is hard to assess now but I suspect that agents who had done contracted rates for buyers would have to bear the brunt of the levy. 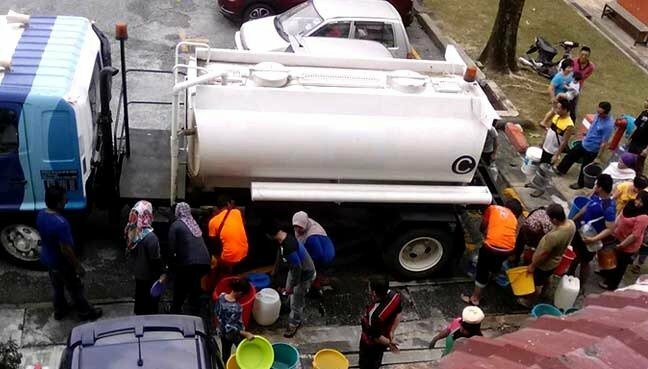 “Sufficient lead time would help us ease into the taxation system,” Wong told FMT. 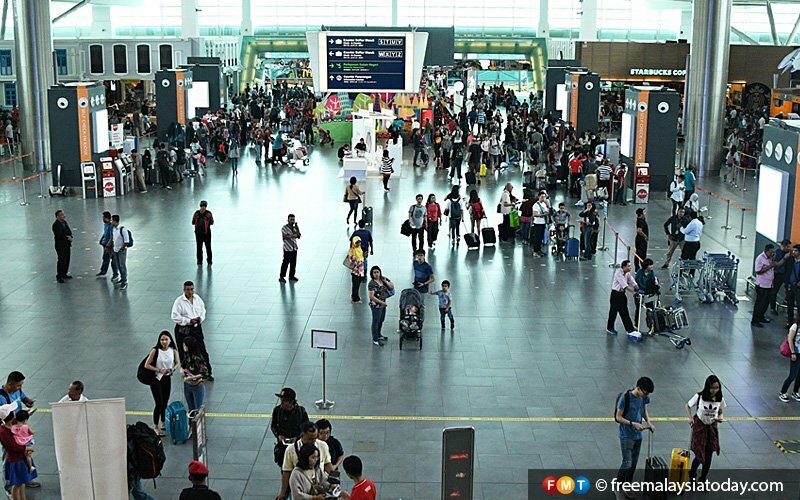 Penang Tourist Guides Association president Chin Poh Chin said the proposed levy was “relatively low” and most travellers would be able to afford it. She said taxes were needed because the government was repaying its debts. “If you had gone to the Matta fair recently, you would have seen hundreds of people lining up for air tickets or holiday packages at bargain prices. Do you think that such a levy is going to bother them? Malaysian Association of Hotels Penang chapter chairman Khoo Boo Lim said the levy was not likely to deter air travel and the “grumbling” would be momentary. “Many will complain initially but they will accept it eventually. So, if there is going to be any effect on tourism, it will only be short term,” he said.